It was a cold night in January of 1943. Two friends were walking in the fifth avenue in New York. Children were making snow men on the sidewalks and the showcases still had remains of bright neon lights decoration from New Year’s Eve celebrations. Then the two men sat on a bench under a street light and one of them pulled out a week old Swiss newspaper. He read out loud in his friend’s ear; it was an item about a proposal made by the Romanian government to Britain and U.S.A. to allow 70,000 Jews from Transnistria to flee from Romania for a payment of 50 dollars per head. The proposal was to expire should the Nazis invade the area – which they were about to do any day. The two were composer Kurt Weil and script writer Ben Hecht, who was twice awarded the Academy Award, both were affiliated Jews and could feel their heart break at the news. They also felt fortunate, safe and protected from a terrible fate thousands of miles away. Hecht’s extensive contacts in Hollywood allowed his to verify the Swiss story. He wasn’t surprised to hear that the American and British governments silenced the Romanian suggestion. Using his talent and sarcasm, he published full page ads in all New York papers: “For Sale To Humanity 70,000 Jews Guaranteed Human Beings at $50 A Piece”. After this title the ad explained laconically that 3.5 million dollars can save 70,000 Jews from Romania from the Nazi murderers. It was a simple math. However four years later it turned out that Hecht was right. Bartley Crum of the Anglo-American committee indeed confirmed that an actual offer from the Romanians was rejected by the Roosevelt as well as by the British. Years later Hecht wrote: the 70,000 Jews that could be saved were gathered in barns, sunk in gasoline and burnt and shot to death, running out like screaming torches. Back to 1943 though. Hecht would not rest. With his sharpened pen, his Hollywood glam and mainly his humanistic values, he joined the Bergson group headed by Hillel Kook (aka Peter Bergson), and together they struggled to raise the public awareness to the Holocaust. The battle over public awareness had some powerful opposition. The most popular daily, New York Times, was directed by the assimilated Jewish publisher Arthur Ochs Sulzberger, who insisted on silencing every news items about the Holocaust, or placing them in the back pages, along with tennis shoes and canned fruit commercials. Sulzberger insisted that the Jews were a religion, and not a nation, therefore he had nothing in common with other Jews in Europe. 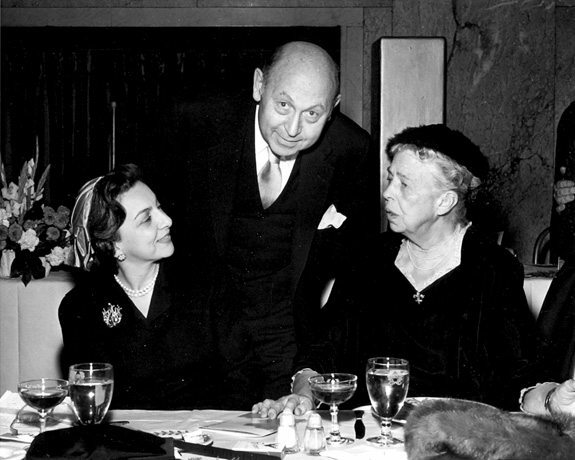 Hecht tried to get his friends from Hollywood on his side but got nothing but their cold shoulder. At that time they all tried very hard to renounce their Jewish identity, fearing that their support might cause Anti-Semitic reactions against them and their careers. Since Hecht joined the Revisionist movement, the political Nemesis of “Mapai” and the Jewish Agency, he was loathed by the Zionist officials. They even removed his name from credit lists when his films were screened in Britain because of his support in the dissidents. But things were finally reaching a turning point due to a show he produced with Hillel Kook, called “We Will Never Die”, performed at Madison Square Garden in March 1943 with music by Hecht’s friend, Kurt Weil. The audience of some 40,000 people heard about the atrocities of the Holocaust for the very first time. With impressive scenery presenting the Tablets of the Law, and a moving finale of Kaddish reading, the show was a great success. They performed again and again, in Philadelphia, Chicago, Washington, Los Angeles and other large cities. Eleanor Roosevelt published a sympathetic article about the fate of European Jewry. Mass demonstrations were held across America. On October 9, 1943, a day before Yom Kippur, a delegation of 400 orthodox rabbis marched towards the White House to meet the president regarding the Holocaust. All these actions made impressive impact. 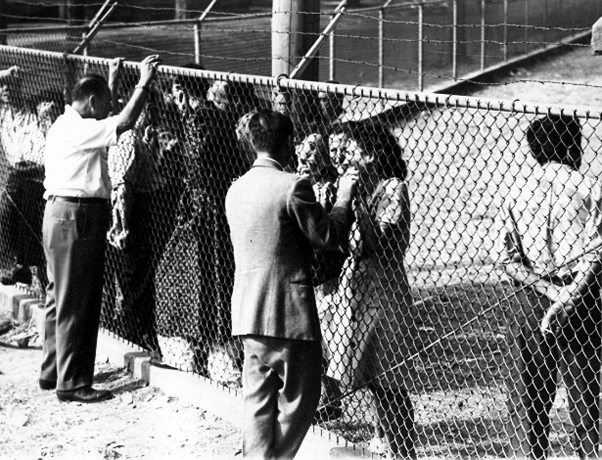 On November 9, 1943 the congress decided to pass a law for forming a governmental body to deal with refugees and in January 1944 the War Refugee Board which was responsible for rescuing holocaust survivors was formed. 200,000 Hungarian Jews were rescued due to the efforts of the board, that was only established thanks to the struggle of Ben Hecht and his friends, whose story was excluded from Israeli history books and memorial sites just because they were on the wrong side of the political map. Decades later, Hecht published his book “Perfidy”, a harsh indictment against the Jewish leadership during the Holocaust. In his book he accused the Jewish leaders in America and the labor party who stood deliberately in the way of the Revisionists’ rescuing efforts. 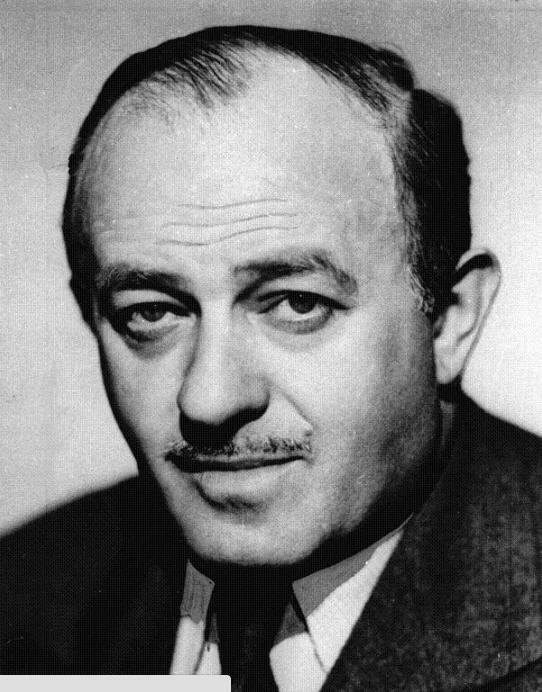 Ben Hecht died in 1964 in New York. Many friends from the Revisionist movement came to pay their last respect, including Menachem Begin, who later became Israel’s Prime Minister.